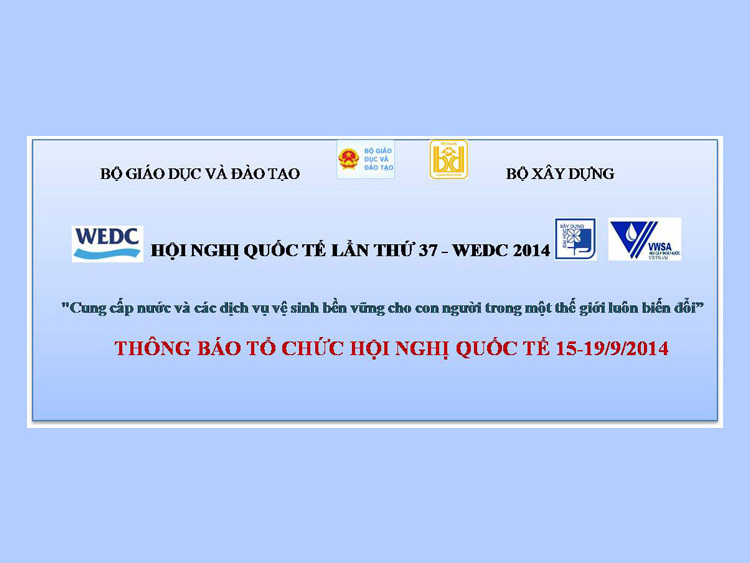 The annual and largest international exhibition of water sector - Vietwater 2018 was held during 7-9 November 2018 in Hochiminh City. 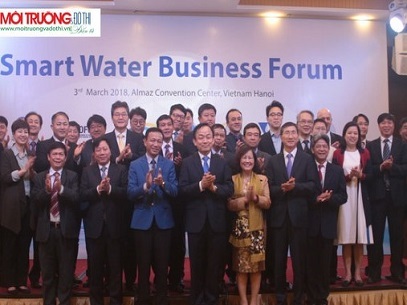 This is the 10th time that Vietnam Water Supply and Sewerage Association (VWSA), in cooperation with UBM Asia, to successfully organize the event. 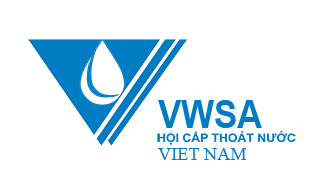 Vietwater 2018 attracted many leading companies in water supply, water sewerage, technologies, materials and equipment in water sector all over the world; with more than 500 booths from 41 countries attracted about 14,550 turns of visitors. 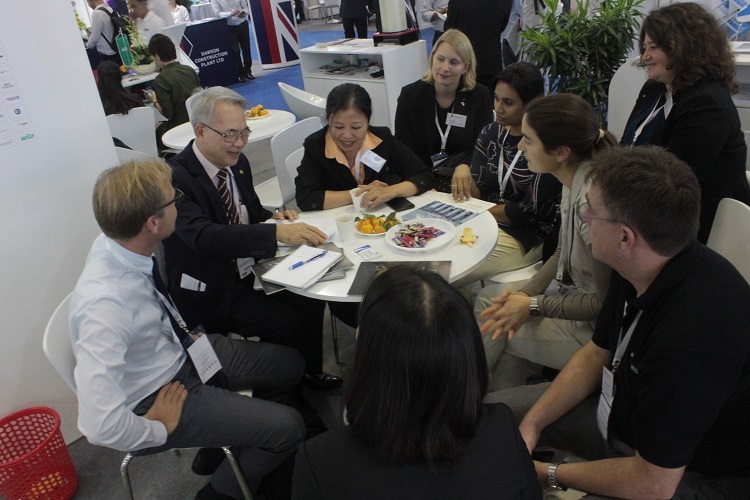 In parallel with the international exhibition, several seminars on technology and management solutions were also held. 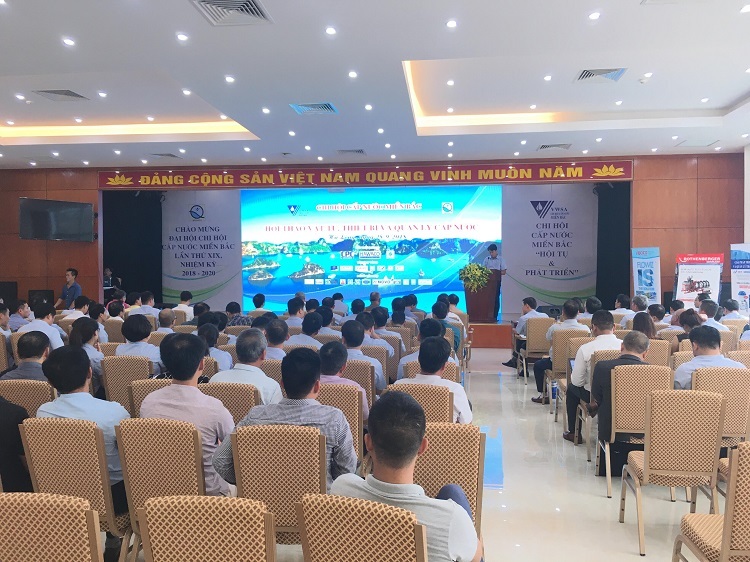 The seminars created opportunities for exhibitors to introduce their products, new technologies, technical features of materials and equipment in the water sector; through which promoted the future investment or cooperation. 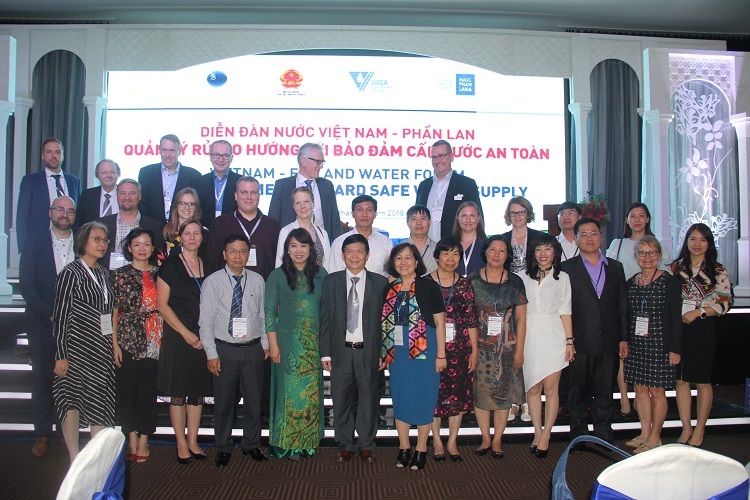 On 7 November 2018 afternoon, VWSA, together with the Embassy of Finland in Vietnam, the Finnish Water Forum (FWF) and the Administration of Technical Infrastructure (ATI) - Ministry of Construction hosted Vietnam-Finland Water Forum on “Risk Management Toward Safe Water Supply”. 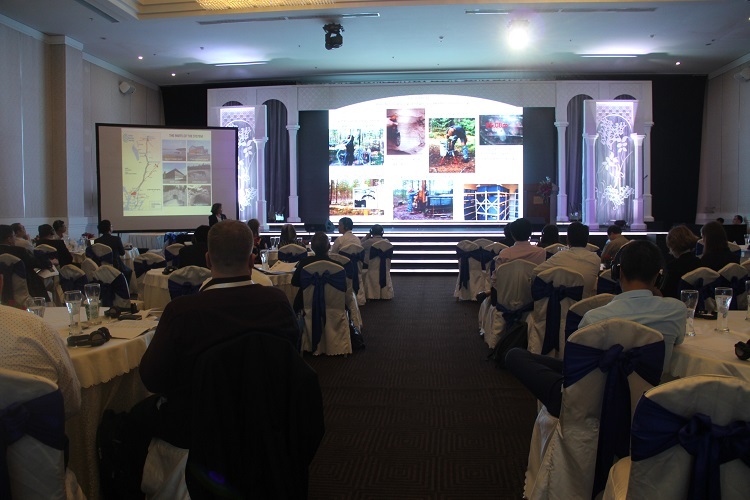 The venue was at ADORA Premium, closed to the exhibition center that conveniently supported the participants to attend. 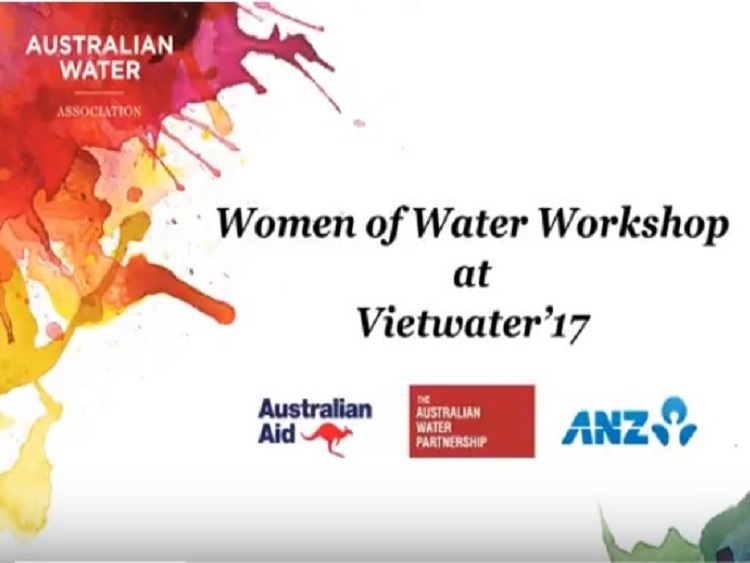 The participation included the Ambassador, the Counsellor and staff of the Embassy of Finland in Vietnam; the Director General and key officials of ATI; the officials from relevant ministries in Vietnam; the Project Management officials and delegations of FWF; representatives from members and partners of VWSA. 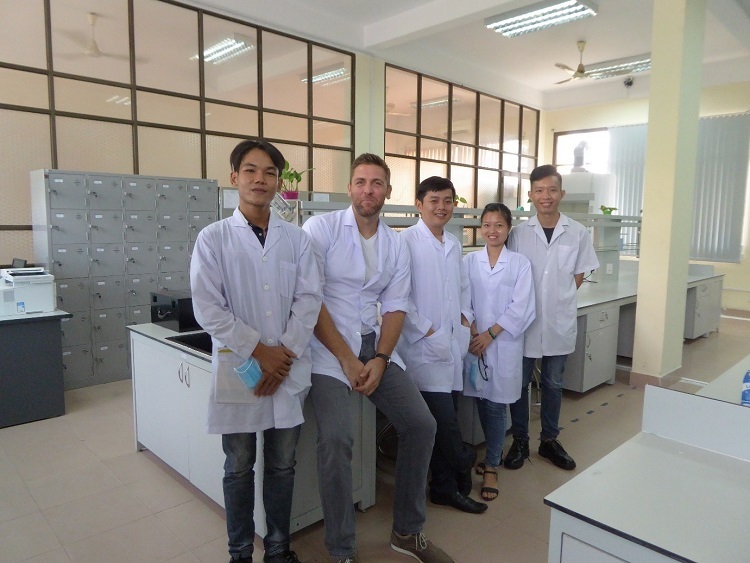 In total, 95 Vietnamese and international participants joined the event. 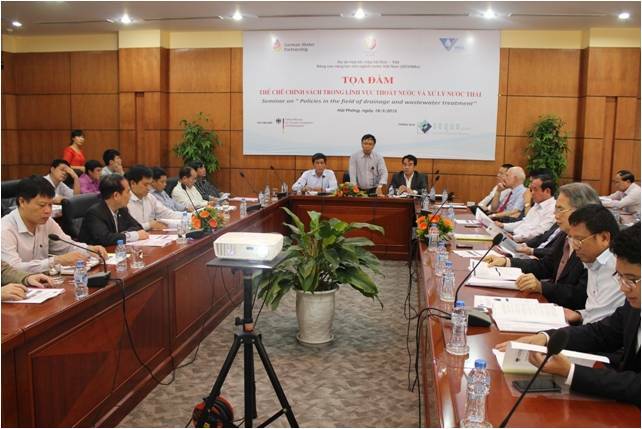 The moderator of the Forum was Associate Professor Dr. Nguyen Hong Tien, Vice Chairman and Secretary General of VWSA and VWSA&;s officials. 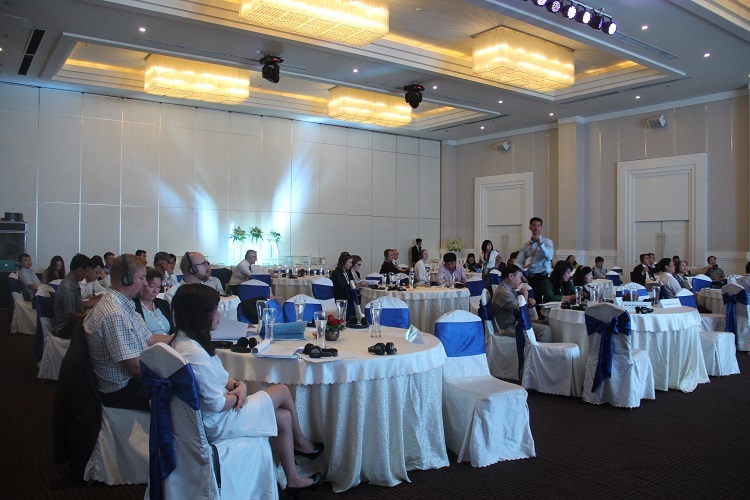 The Forum opened by welcoming and opening speeches from VWSA, the Ambassador of Finland in Vietnam and Director General of ATI. 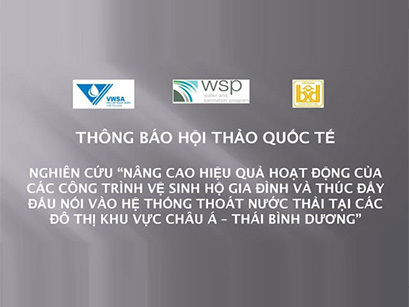  Overview on water management and water resources protection in Vietnam - Associate Professor Dr. Tran Duc Ha, Research Institute of Water Supply, Sewerage and Environment (IWASSE) of VWSA. 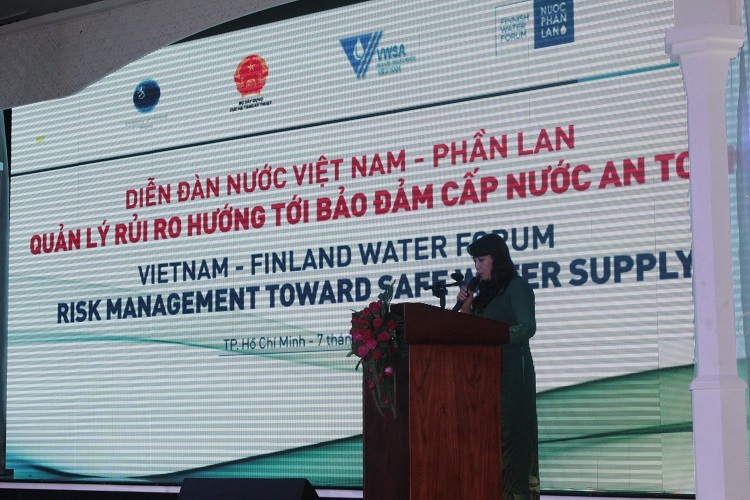  Water safety plans in Finland - Ms. Heli Härkki, Pöyry Finland Ltd.
 Evaluation of pilot applying tool on risk management toward safe water supply and recommendation - representative of Dong Nai Water Supply Company. 2. 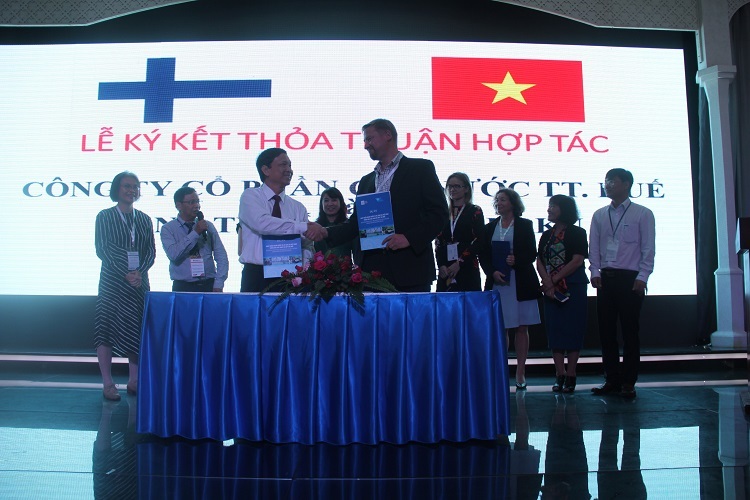 Session 2 was for business to business: 10 companies from Finland and 2 companies from Vietnam introduced their profiles, the cooperation opportunities and connecting demands between Vietnam and Finland. 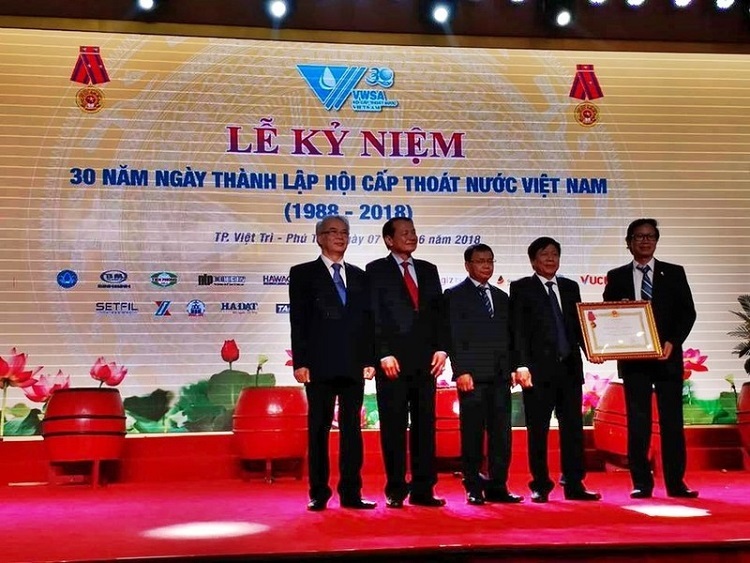 During the session, the Memorandum of Understanding signing ceremony was held by and between Thua Thien Hue Water Supply JSC. 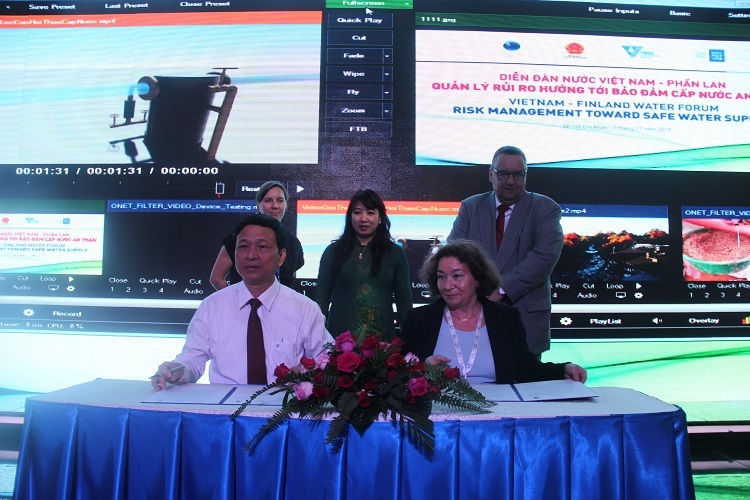 (Vietnam); Turku Water Utility and Fluidit Ltd. (Finland). 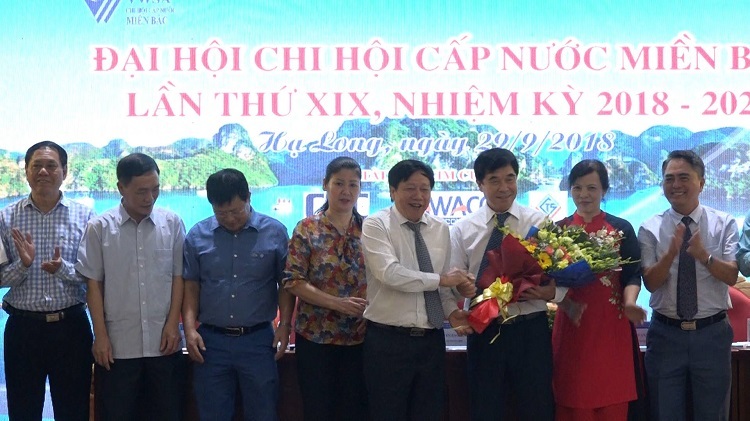 It was the first B-2-B result under the support of VWSA, FWF and the “Developing Water sector and Sanitation in Vietnam through new partnerships” Project. Finally, a networking dinner was warmly served to all participants for more enjoyable time in free discussion and connection. 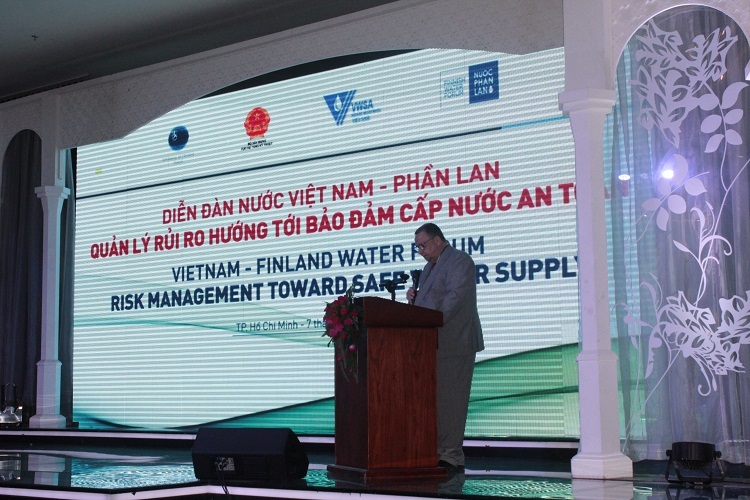 The Forum was carried out successfully and really become a connecting bridge between Vietnam and Finland; and the companies in water sector of the 2 countries. 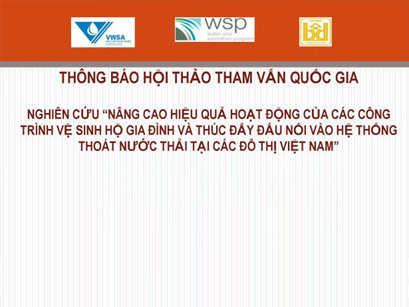 It&;s thankful for the support of the Embassy of Finland in Vietnam, FWF and ATI to the success of the Forum. 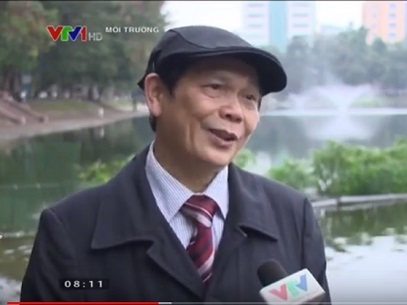 And special thanks for the Ambassador of Finland in Vietnam who had paid specific attention and guidance to this event. 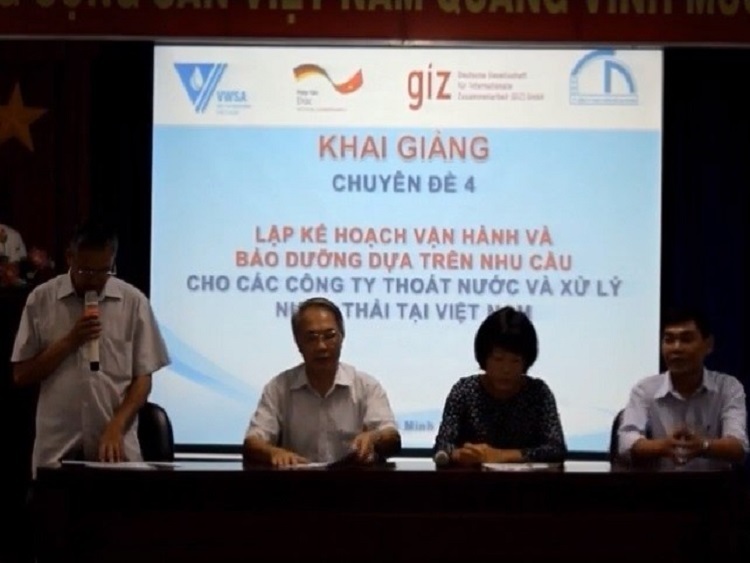 Kicked off workshop and signing ceremony of project "Develop Water Supply and Sanitation Sector in Vietnam through New Partnership"